GenWay’s experience in development of proteins and antibodies allows for rapid, high quality development and validation of ELISA assays. 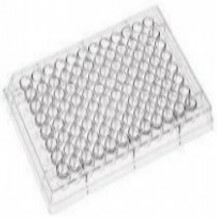 We routinely develop and utilize assays for specific analysis needs. Based upon our capability and core competency in proteins and antibodies, we can providing first-in-class assay development and standardization for our clients.